When a man literally has the word “course” in his name, he is destined to be a top designer. Trey has proven himself to be just that. One of the best RCR creators in TGC, as well as the member who pioneered the “tracing” technique to make accurate real life courses, Trey is an invaluable member to the TGC community. This month, he released his newest, Trump National Philadelphia. 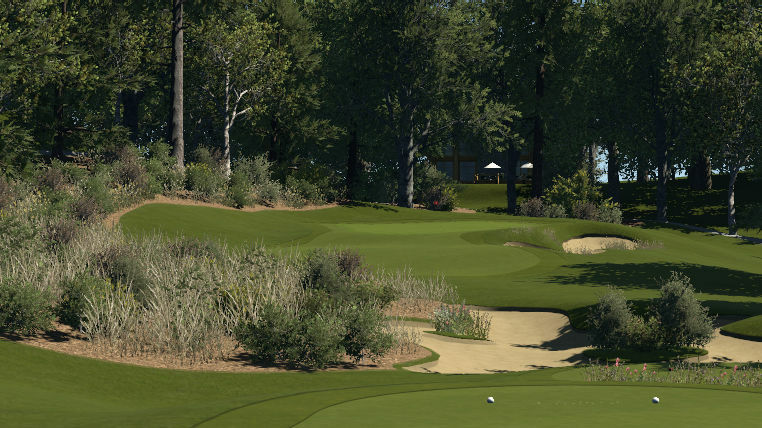 Michael has been designing for a while now, and his courses never disappoint with a great mix of variety as well as beauty. 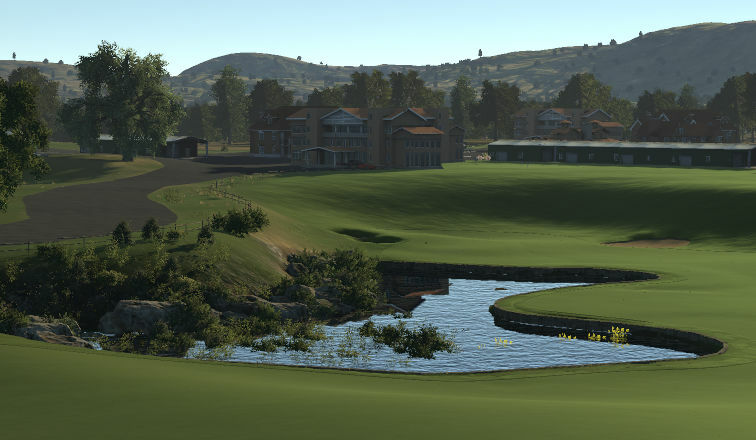 You will know Michael’s courses as they have a unique style…and every course seems to have the word “Diamond” in it! 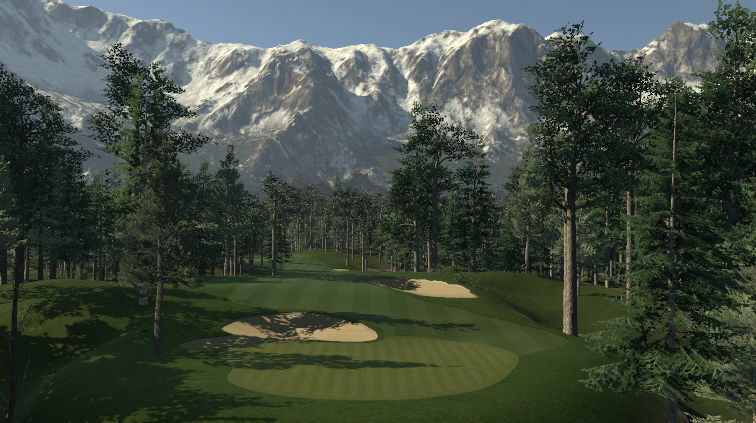 His latest, Diamond National Golfpark is no exception. In my opinion, Dale is one of the most underrated designers in the game. All his courses are fantastic and continue to get better. Not sure how he manages to pull off being an excellent designer and hold down a top 20 WGR at the same time! Check out his latest, Starla Park Country Club. Pablo is a dedicated reviewer here at TGCTours, and it seems to be rubbing off into his own courses. They are very well thought out, widely varied and fun to play. His newest, Suny Golf, displays all those characteristics. 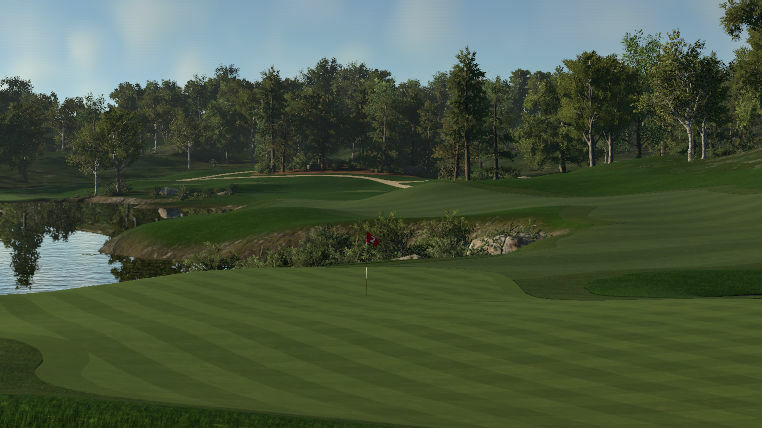 Since Irving has been whining and complaining about not being on any lists of mine, I figured he has waited long enough…in all seriousness, Jason is beginning to emerge as a quality designer here at TGC. 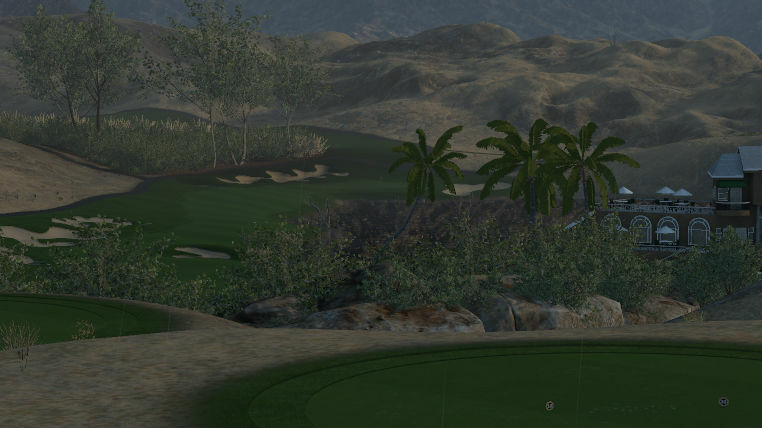 Jason is known for his courses that excel in playability and are tributes to dead rockstars. Check out his newest, Minnetonka Lake. Another month in the books! See you in June!